Already use Amazon? 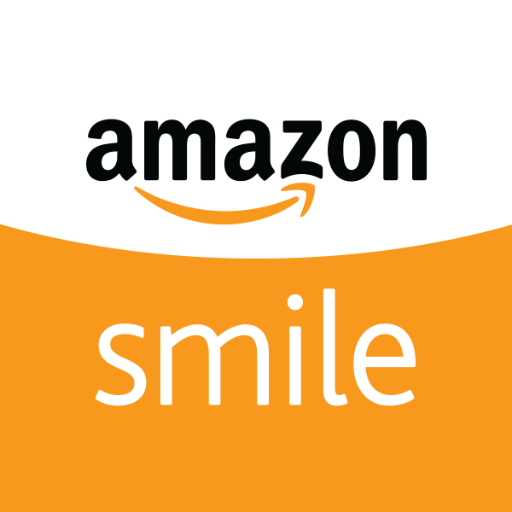 If you place an order through Amazon Smile, the company donates .5% of your order to a local non-profit or charitable organizations. 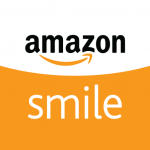 Click here to help support RAM, using AmazonSmile.